The globalists war on cash is continuing as Australia is set to actually begin taxing physical monetary holdings in other words, savings. 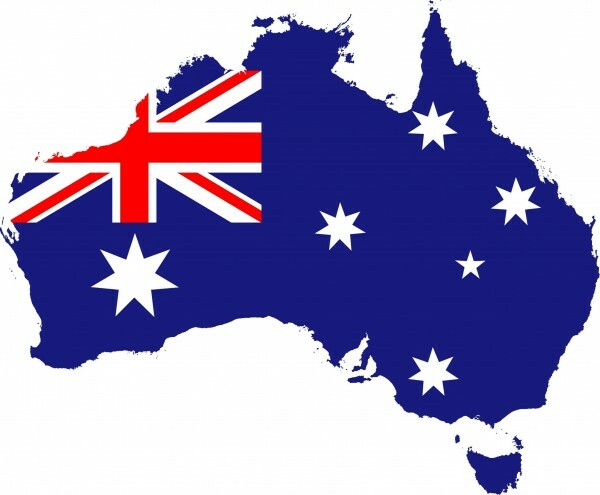 According to Martin Armstrong of financial advisory firm Armstrong Economics, the compulsory savings tax to be implemented by the continent Down Under is part of what he and others have described as the new age of Economic Totalitarianism. Australia will be the first to introduce a compulsory tax on savings. This is the ultimate Marxist state, for now anyone with spare cash is the enemy of the conservative Tony Abbott government, Armstrong wrote. All we do is perpetually borrow year after year with ZERO intention of reducing debt no less actually pay it off. We could not possibly pay off our debts because taxes would have to exceed 100%. There is no way to pay off the debts without eliminating all our freedoms and turn back to a communistic state which just then owns everything. What needs to happen, he said, is to break the cycle of perpetual government borrowing and taxing to finance its over-spending. If not, it will lead to the total destruction of Western culture, for we are plagued by insane power-hungry politicians who cannot see past their nose. The idea behind the Australian measure is that a tax will be placed on anyone who has any savings (ostensibly in banks, which can be identified, tracked and then taxed). Armstrong said the Australian tax is essentially a test bed for Europe and North America, where politicians are likely to watch with interest how things play out in Australia. If there is no massive resistance of Australian savers, the rest of the world should expect this outright confiscation very rapidly, he writes. Although Abbott is ostensibly politically conservative, says Armstrong, hes actually proven to be a real Marxist in his policies. He added that the country is headed down a path to an economic abyss from which there may be no return, at least not without massive war and bloodshed. Prime Minister Tony Abbott said that the new tax is all about relieving families and small businesses, writes Armstrong. The problem is clear: there will be no reduction in taxes for these people. Instead, it will only be more money in the pockets of the corrupt and seriously deranged politicians who are destroying Western civilization in the blink of an eye. He also wrote that Abbott says there are hard decisions ahead regarding the Australian budget and that taxing savings really was inevitable. He adds that the banks will view the new policy as a good move. Abbotts anti-capitalism view will undoubtedly put him up there with Lenin, once history is allowed to be honestly documented, perhaps in a hundred years or so, he said. The decision ought to cause Australians to rush to get their money out of banks, said Armstrong. Take your money and buy tangible assets, even gold, but you just cannot store it in a bank. Movable assets will be the key and buying equities in the USA may be the only real game in town to protect money, he notes. The U.S. government has already begun looking for ways to squeeze every dime it can out of taxpayers. In 2013, Americans living abroad were being forced to take their U.S. dollars out of mostly European banks in order to avoid having to comply with the U.S. Foreign Account Tax Compliance Act. That legislation requires all businesses (banks, too) to report American assets; it was passed as a means of collecting every dollar in taxes that the government can possibly collect, even from Americans living elsewhere. In order to avoid being forced to comply with another complex U.S. law, many foreign banks opted to kick American customers to the curb.